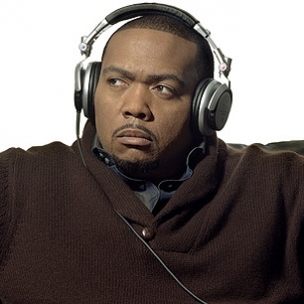 Timbaland, one of the greatest producers of all time was featured last night on E! If you missed it, you must check it out here! !